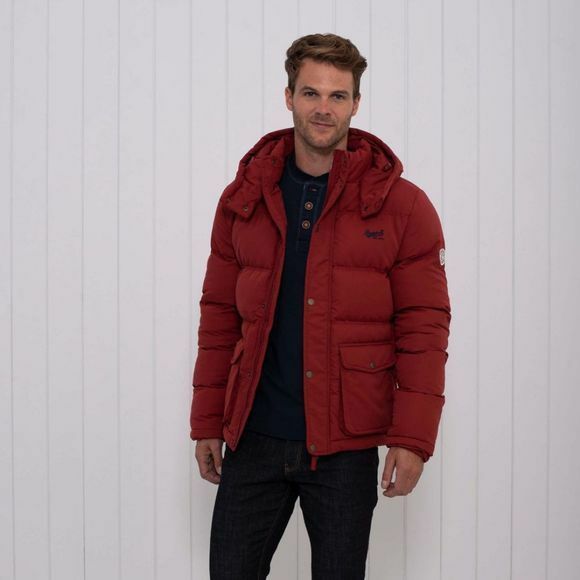 The Mens Puffer Jacket from Brakeburn is an essential item in very man's wardrobe! Practical yet effortlessly stylish, make this jacket your go-to coat this season. With two large front pockets theres enough space to carry all your essentials. 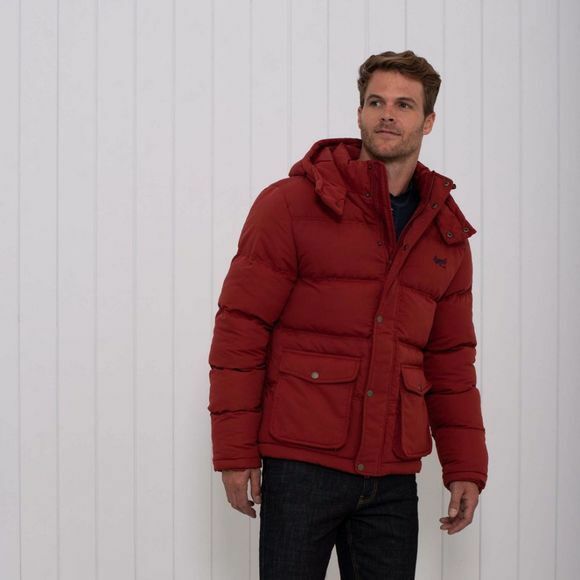 Featuring button and zip fastening and a hood, adding some style to your cool weather essential is easy.